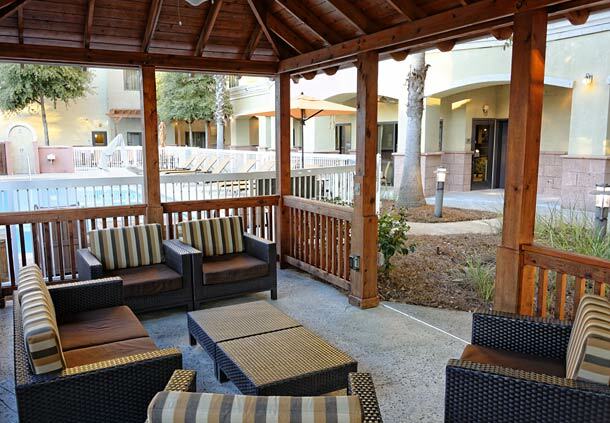 The Courtyard by Marriott Sandestin hotel consists of 174-keys in the popular vacation destination of Destin, Florida. The hotel features contemporary standard and suite rooms with golf course views, restaurant and bar, pool and hot tub, fitness center, laundry facilities, and board and meeting rooms. 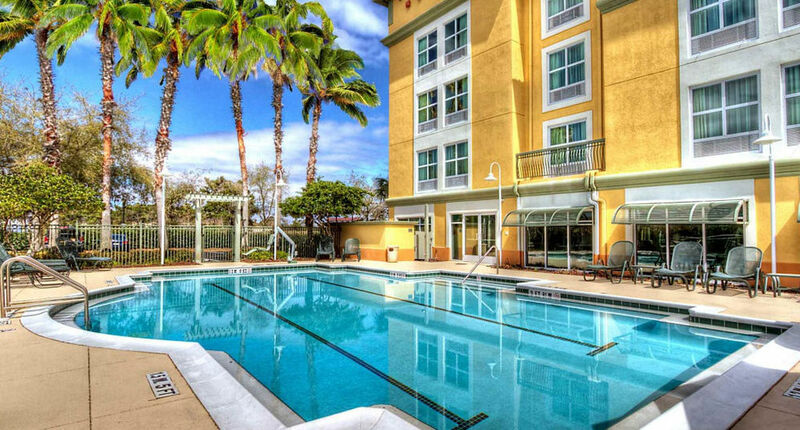 The hotel is located near the vibrant shopping, dining and entertainment of Grand Boulevard.